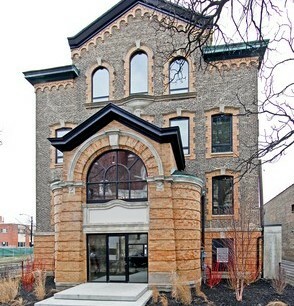 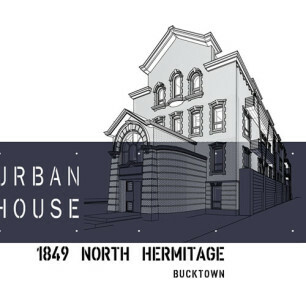 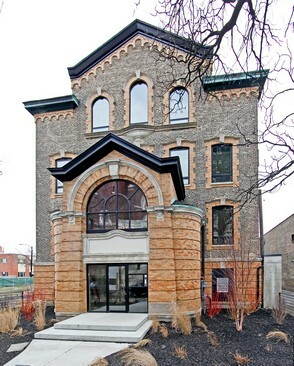 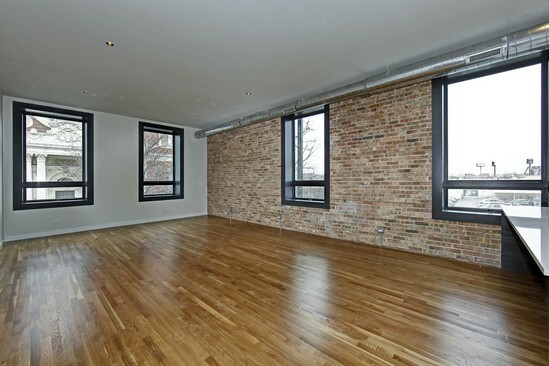 Urban Treehouse is a unique complete rehab of a historic building in Bucktown with century old, thick masonry walls, 11′ ceilings and oversized windows complimented by modern details. 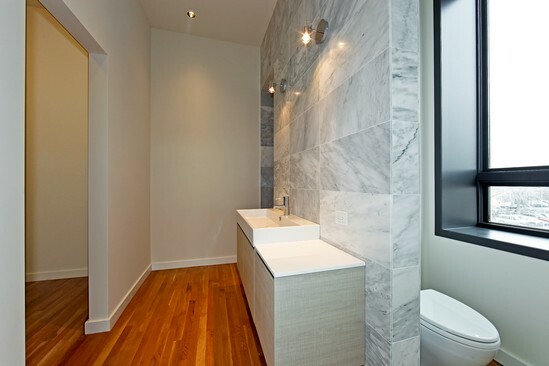 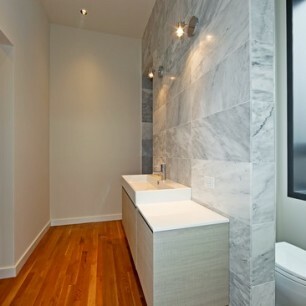 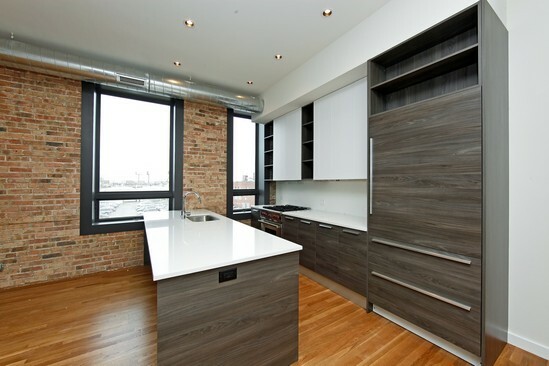 Bright loft style spaces, custom kitchens with Sub Zero, Wolf, and Archiseto finishes, contemporary baths. 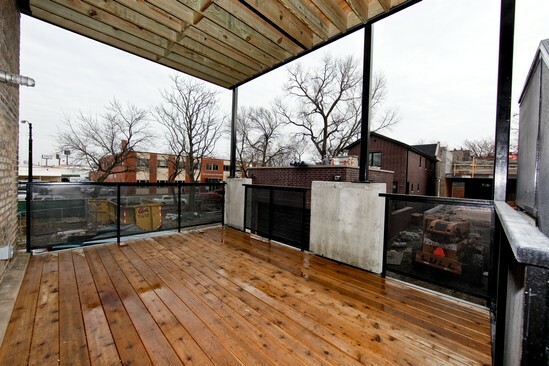 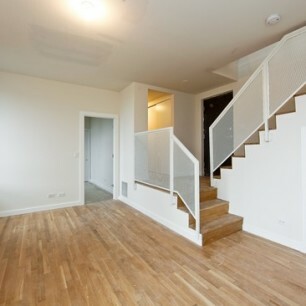 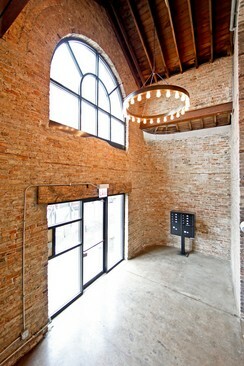 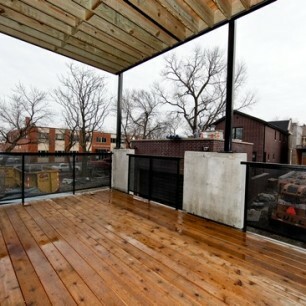 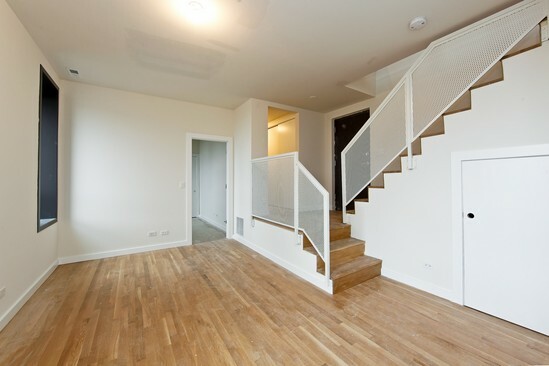 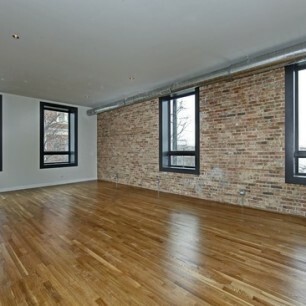 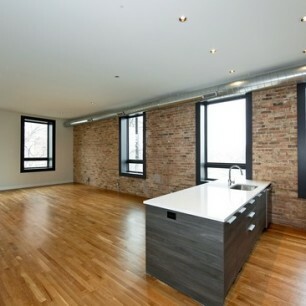 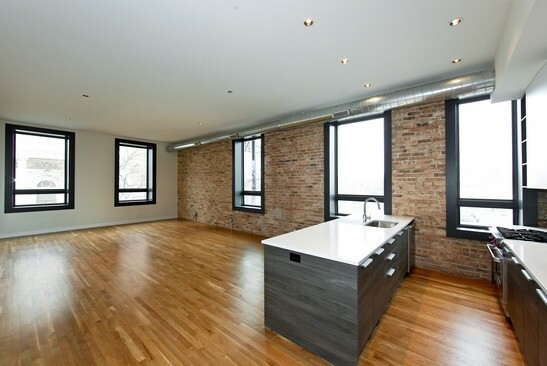 This prime location is steps from the Metra & all of Bucktown’s hotspots. 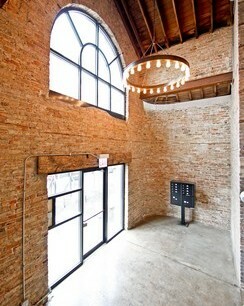 Attached garage parking available.